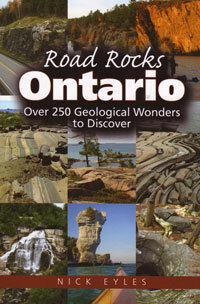 Detailed descriptions of over 250 of the most fascinating geological finds in Ontario. Full colour photography, maps and GPS points to help find your way. Eyles. sc. 570 pages. 2013.